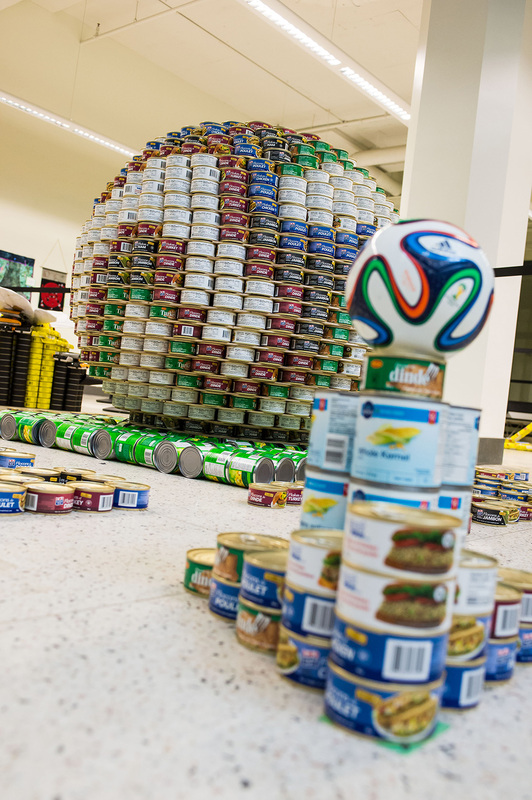 With the start of the FIFA World Cup around the corner, our CANstructure represents a rallying point for all countries to get behind – soccer is watched by almost one billion people worldwide! 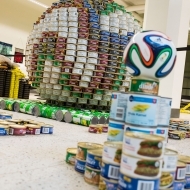 Our FIFA World Cup soccer ball brings hunger to the world stage. 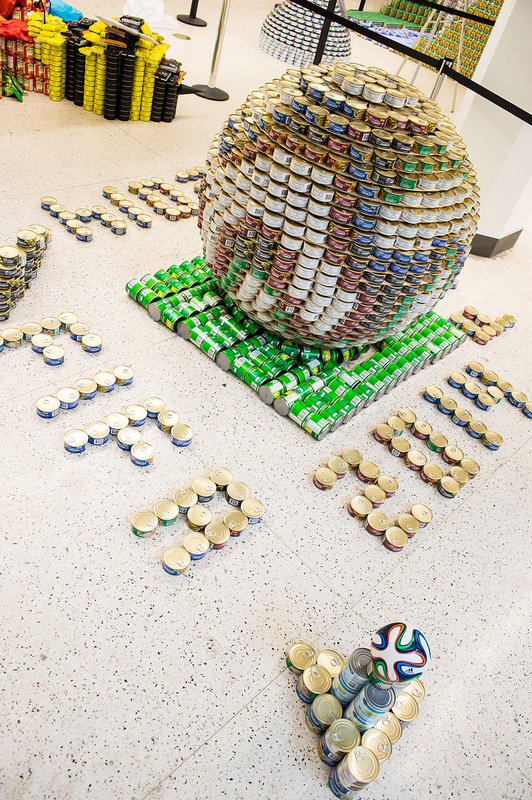 Millions of people are malnourished and live every day without knowing where their next meal is coming from. 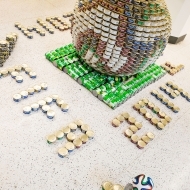 With our can donation we hope to “Kick it to hunger” in style! 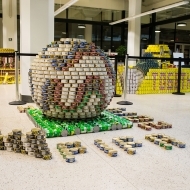 Special Thanks to our other team members: Kevin Chen, Sarner Eid, Wassim Fayad, Kristen Richardson, Marwyn Vernon. Brosseau, David Salarne, Vickie Wang, Ryan Wollenberg. We would also like to thank the WorleyParsons Edmonton GDO (Graduate Development Organization), as well as Curtis Alexander along with the rest of the WorleyParsons and CoSyn Technology ernployees for all the support to make this event successful. 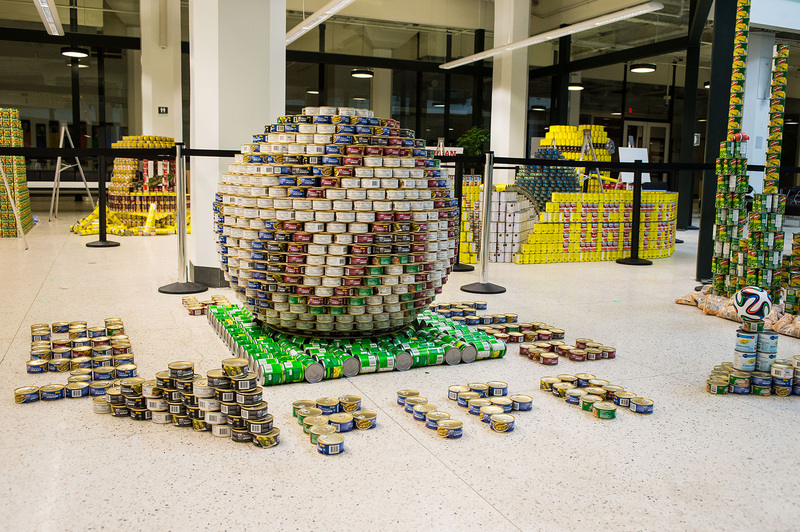 We wish that the power of sports can encourage more people to help out others who are in need.